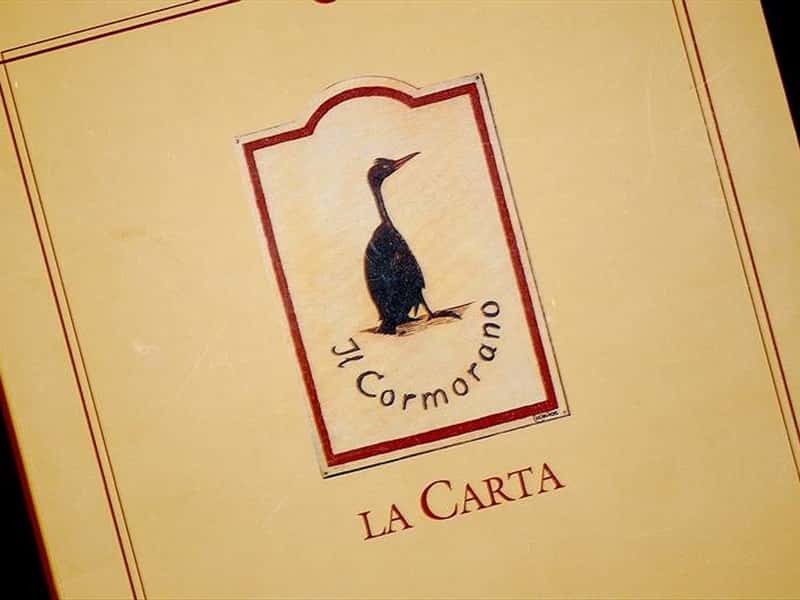 Founded in 1981, the Restaurant "Il Cormorano" has become the reference point both in Sardinian and National restoration, in over twenty years of activity. 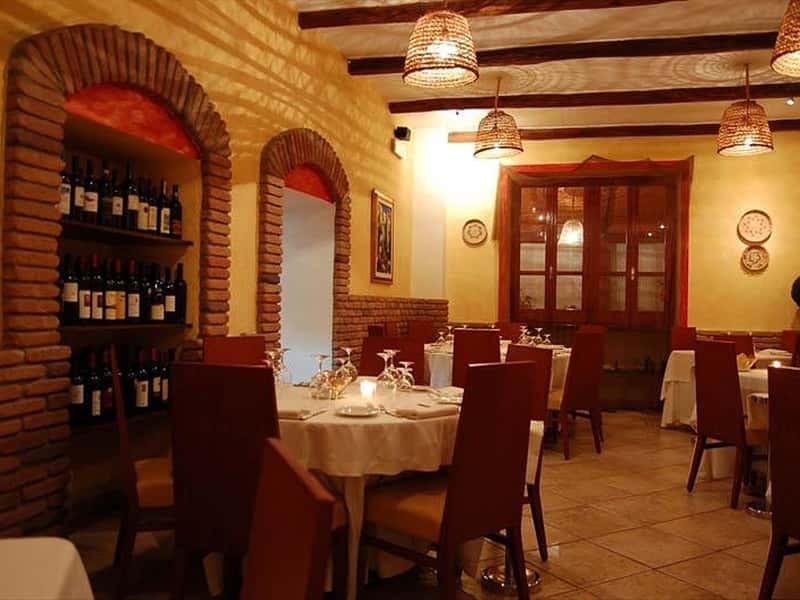 It is located at the foot of the Medieval fortress of Castelsardo, not too far from the main square of the town. The terrace, furnished in a simple and refined style, overlooks the street, where you can hear people speaking the ancient local dialect. The freshness of ingredients is the main characteristic of our dishes: for this reason, the menu changes every season. 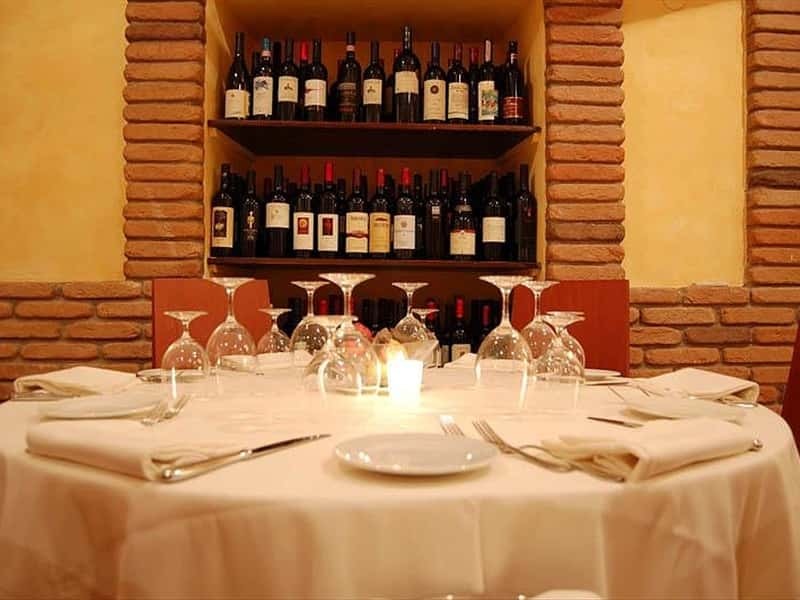 The wine list is composed of the most important Sardinian and Italian wines. Renato Pinna and the chef Diana Serra will welcome you at the Restaurant "Il Cormorano". The hall of the restaurant immediately evokes a long relationship with the sea and fishing activity: chandeliers made with creel and fishing nets at the windows. The walls are embellished with valuable handmade baskets and carpets, made by local craftsmen. 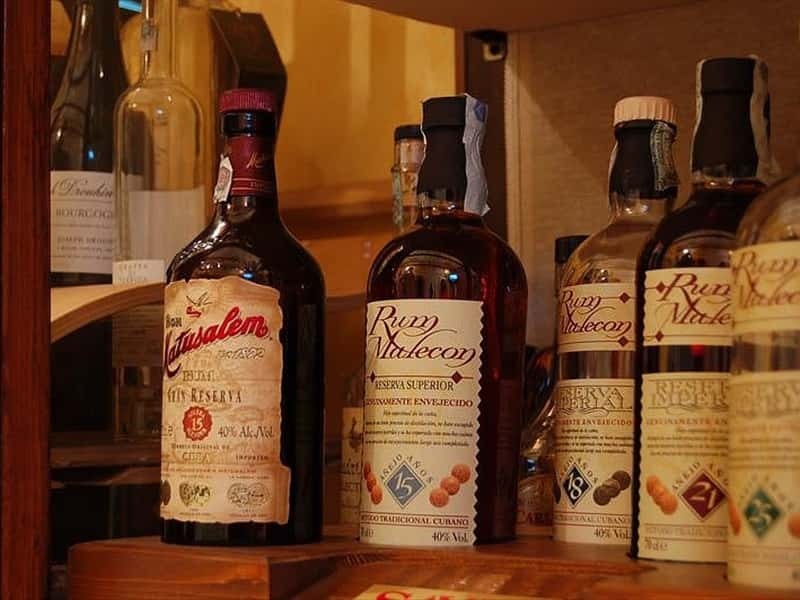 The wine-cellar has over three hundred regional and national labels, some of which are exposed in a niche at the centre of the hall. The terrace overlooks the town, with its picturesque colours and sounds, such as the ancient local dialect. 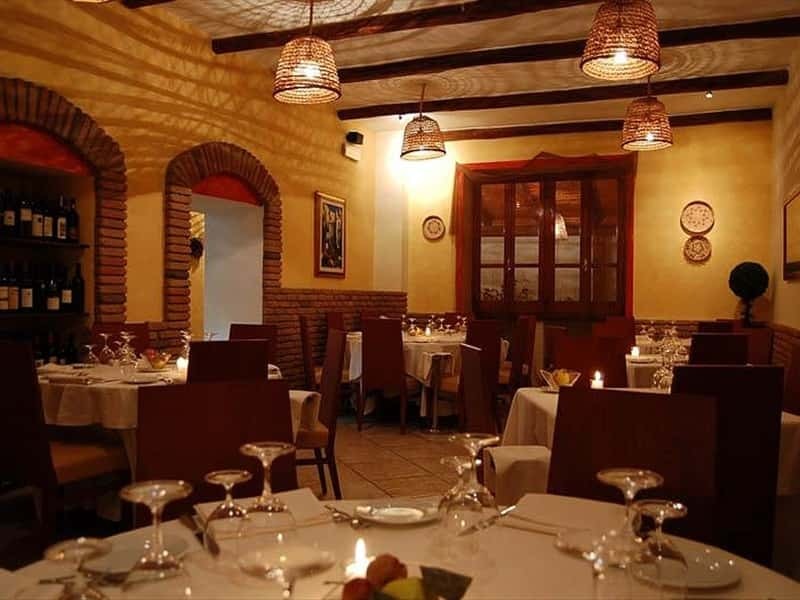 The environment is tastefully decorated and during the summer nights, the atmosphere is really suggestive thanks to the light filtering from the chandeliers made with fishing creel. The warm colour of the wood and the green of the plants will welcome the guests in a comfortable air-conditioned veranda, during the day. The Menu changes every season, in order to guarantee the freshness and the genuineness of the ingredients. Local fish is purchased directly from local fishermen. Even meat is the result of a careful selection and comes from neighboring towns: this is the best guarantee of the genuineness of the product. For a freshness without any compromise! 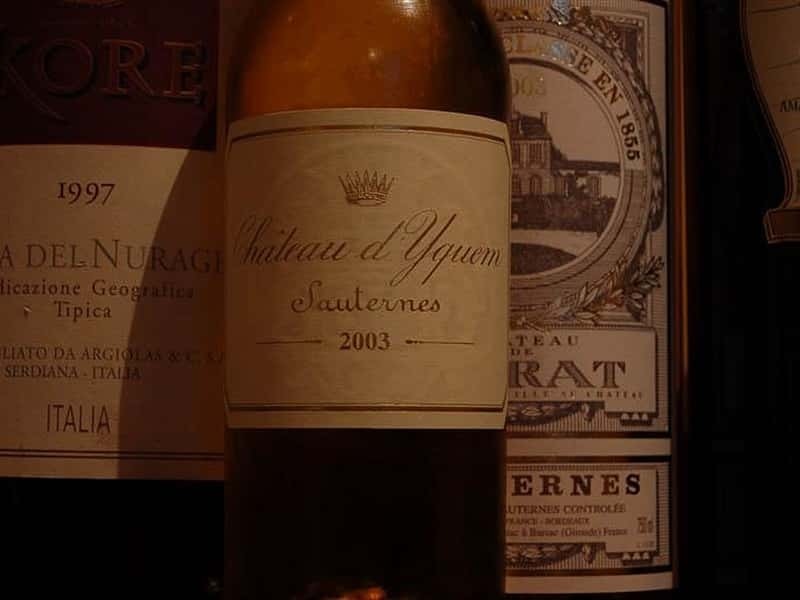 The wine-cellar has over three hundred different labels, both national and regional ones, selected in over twenty years of activity. Sparkling wines, champagne, white, red and rosè wines, regional and national: the wine list is Renato Pinna's reason of pride, who knows "his" bottles one by one. 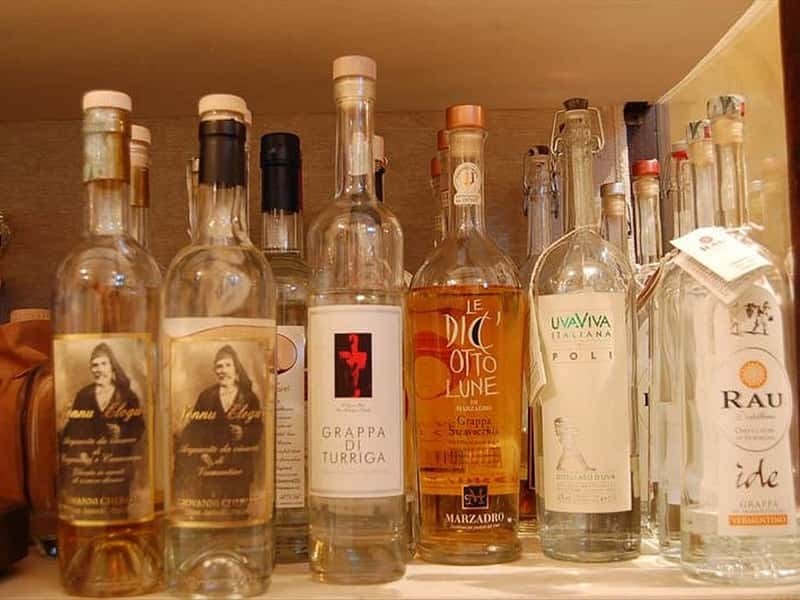 A large selection of distillates finishes the wine list. 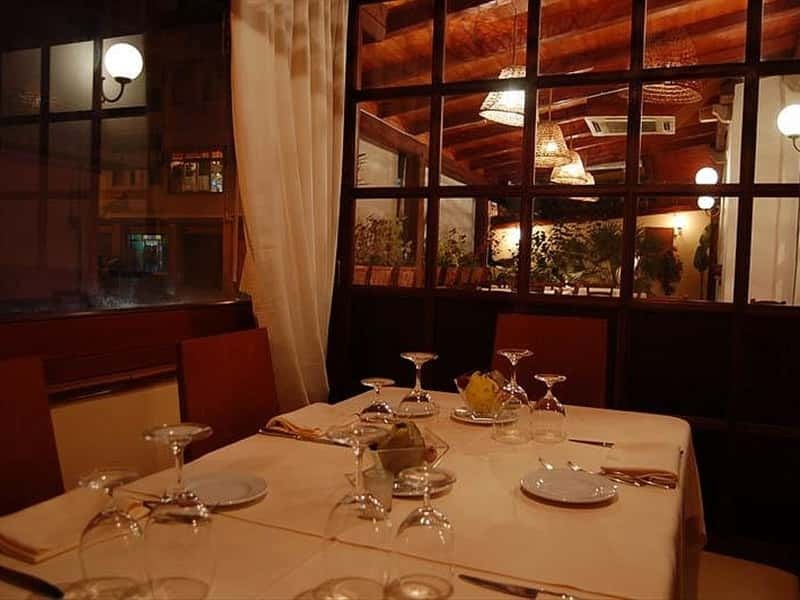 Il Cormorano Restaurant "Cucina d'Autore Italiana"
This structure web page has been visited 39,045 times.